Description: This amazing multi activity mushroom from the house of simba will definitely enhance your kid's shape perception and motor skills. It features different stacking and shape sorter activities, shapes and rings. 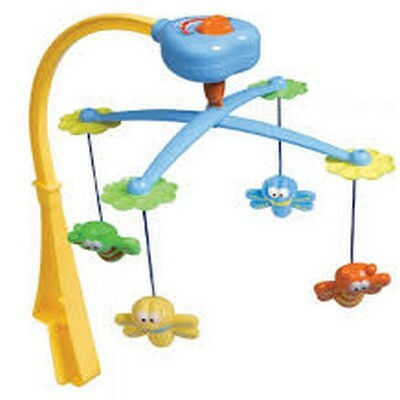 The attractive colours and cute shapes will keep your child engrossed for a long time. It helps your baby to develop her brain capacity and encourage your child to think and arrange her thoughts. Crafted from premium quality material, it is completely safe for your little hands. It will be a prefect inclusion to your little one's toy collection.